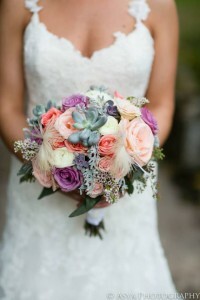 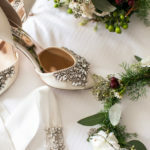 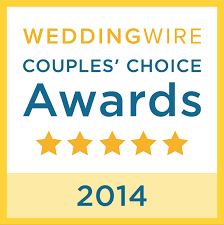 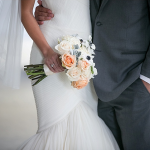 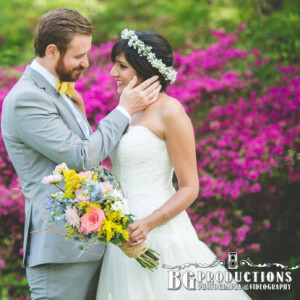 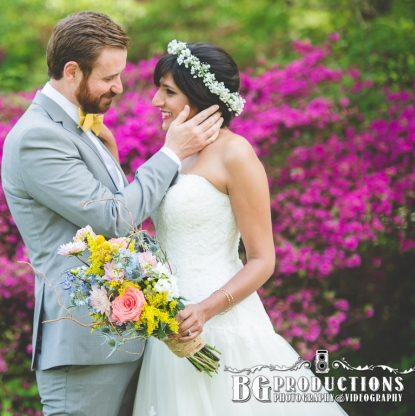 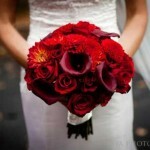 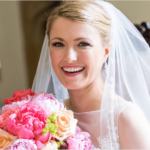 Amaranth Wedding Florist – 40 years designing wedding flowers for Philadelphia & the Main Line. 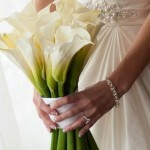 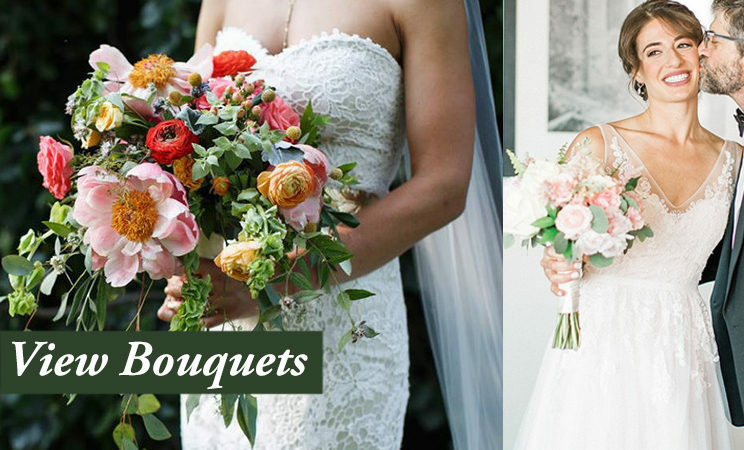 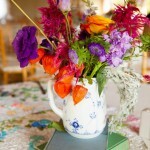 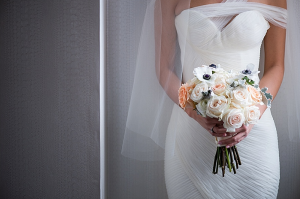 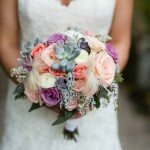 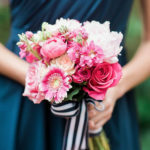 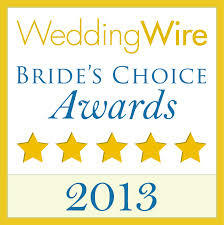 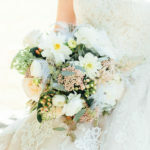 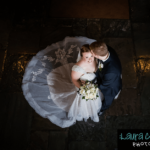 Why Choose Us for Your Wedding Florist? #3 We make sure your perfect day isn’t full of surprises. 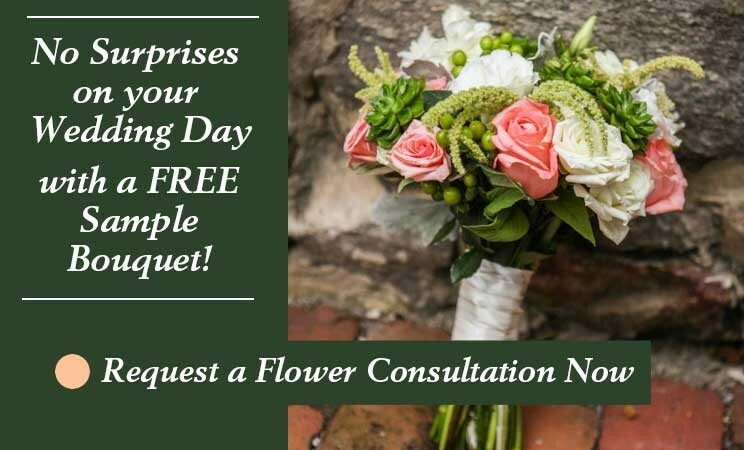 A free sample bouquet is provided with all Amaranth weddings. 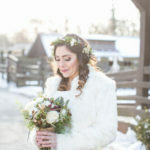 Don’t Wait Until Our Calendar Fills up! 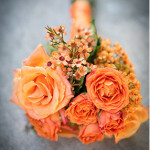 Meet With Amaranth Florist Today. 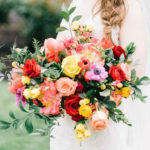 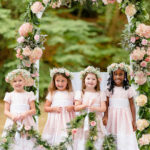 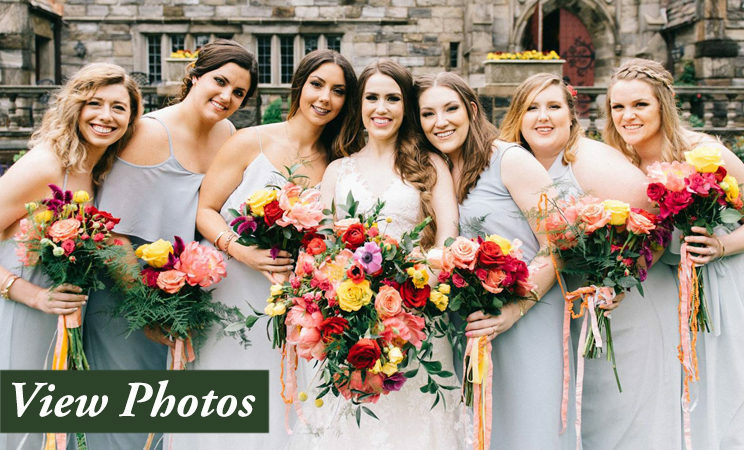 April 2018 Amaranth Florist was Featured in Philly Magazine Wedding Section!